The Justice League DCEU as we know it is officially dead as the chairman of Warner Bros. Pictures Group, Toby Emmerich, comments on the DC movie plans going forward, which doesn't involve creating a shared universe as being the main focal point. In an interview with THR, Emmerich notes, "we're highly focused on DC," and says they are no longer following the Marvel MCU route while discussing what comes next following the billion-dollar success of Aquaman. "We all feel like we've turned a corner now. We're playing by the DC playbook, which is very different than the Marvel playbook," Emmerich said. "We are far less focused on a shared universe. We take it one movie at a time. Each movie is its own equation and own creative entity. If you had to say one thing about us, it's that it always has to be about the directors." The latter comment about it always having to be about the directors is an obvious dig at Marvel, but it is also ironic considering the recent information about Zack Snyder's DCEU plans that recently came out. A DC-insider offered that the WB execs at the time really interfered with Snyder's plans. It's also known that before Man of Steel, Zack Snyder wanted his Superman to be not a part of a shared universe and separate from any Justice League movies (similar to the Nolan Batman Dark Knight films). It's also known that WB execs massively interfered with David Ayer's Suicide Squad movie. So according to Emmerich, who took over as chairman last year, this seems to be a DC course correction, which has worked. WB is no longer concerned with competing with Marvel (which is blamed to have ruined the Snyder films), but will let their directors shine (like James Wan and Patty Jenkins). The solo Wonder Woman and Aquaman movies that were not really a part of a connected universe have been the most successful films bringing in close to $2 billion. 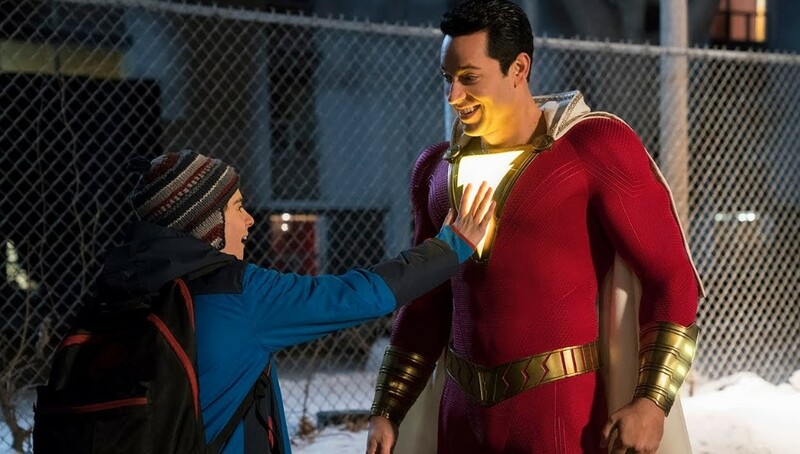 Up next includes more solo films for DC including Shazam!, the Margot Robbie Bird of Prey, the Matt Reeves The Batman (said to feature a younger actor), and the Joaquin Phoenix Joker -- all films not building to a shared universe main event film or even really connected.